Our plumbers at Great Quality Plumbing offer a full range of plumbing repairs, installations and emergency plumbing services. Experiencing water heater problems? Great Quality Plumbing offers signs to diagnose the problem and full repair and installation. Why Choose Great Quality Plumbing? Great Quality Plumbing has provided excellent customer care since 2007. We guarantee your plumbing services are in great hands! Great Quality Plumbing offers a full range of plumbing services and emergency plumbing services. Our customers are our priority and our plumbers guarantee quality work. 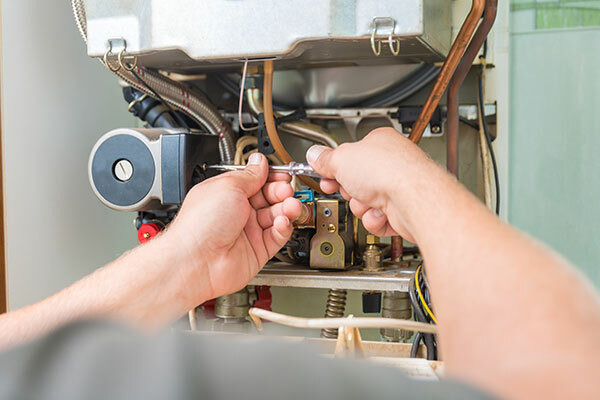 We are your Brooklyn Park and surrounding communities plumbing experts to help with plumbing services, water heater systems and gas line and appliances. Great Quality Plumbing works with homeowners, business owners, and builders to ensure all plumbing installations and repairs are executed with accuracy and customer care. Great Quality Plumbing offers a full range of emergency plumbing services. Plumbing emergencies rarely happen at a convenient time, trust our experts to help. 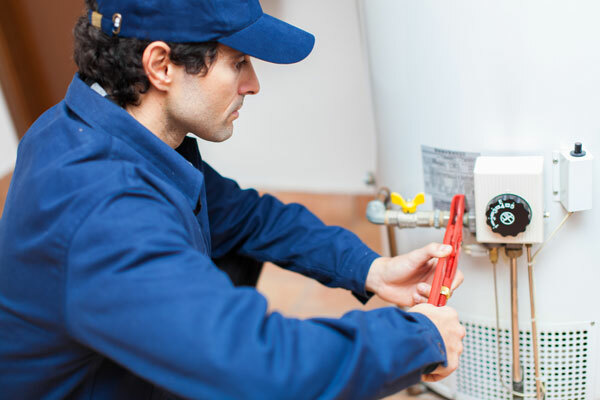 Having trouble with your current water heater or in need of a new one? Turn to Great Quality Plumbing for inspection, evaluation and water heater installation. Keep your home or workplace safe! Great Quality Plumbing offers professional assistance with gas leak detection and repair and appliance installation. "Great Quality Plumbing took care of my bathtub that needed to be serviced. They did a great job, were kind and have very affordable pricing." "Thank you to you and your team for giving me options for the services that I needed in our fixer-upper at reasonable prices. It was really nice to see the quotes beforehand so I could make sure the prices were feasible for my budget." "I had a plugged up sink and needed service immediately. Yuriy met me within the hour and serviced my sink with a smile. Thank you!" "Great Quality Plumbing did an awesome job at our office. It is so nice to work with a professional that does what they say they are going to do. They replaced our hot water heater and serviced all our bathrooms. They were on time, cost effective and I would highly recommend them." Copyright © 2019 Great Quality Plumbing. All Rights Reserved.